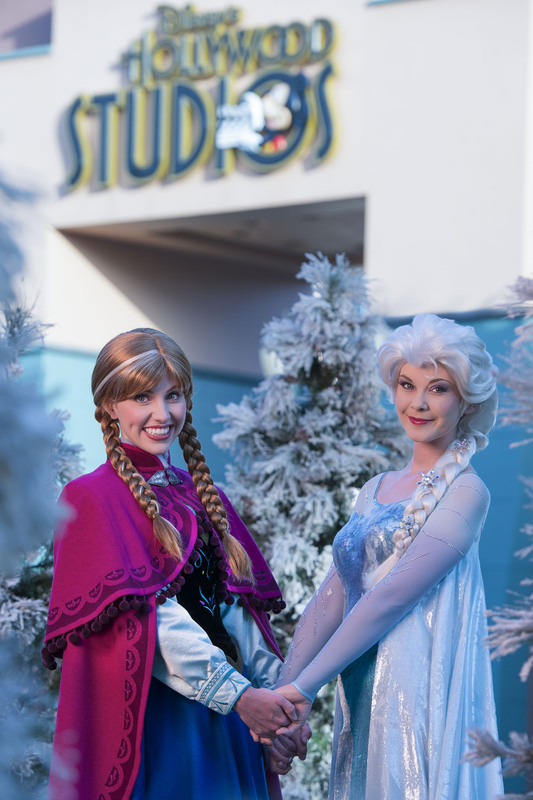 ‘For The First Time in Forever: A Frozen Sing-Along Celebration’ will join the ranks of FastPass+ attractions starting September 2nd at Disney’s Hollywood Studios. The popular show takes place inside the Premiere Theater and had previously used a paper-ticketed return standby system, but it will now be available on FastPass+ via My Disney Experience starting September 2nd. The Frozen Sing-Along joins the FastPass+ ranks as a Tier 2 grouped attraction. Princess Anna and Queen Elsa join the Royal Historians of Arendelle for a retelling of the history of their kingdom amidst projections, lighting and special effects. Guests are invited to join in special sing-along moments from the film’s soundtrack. The 20-minute show will be presented multiple times each day.